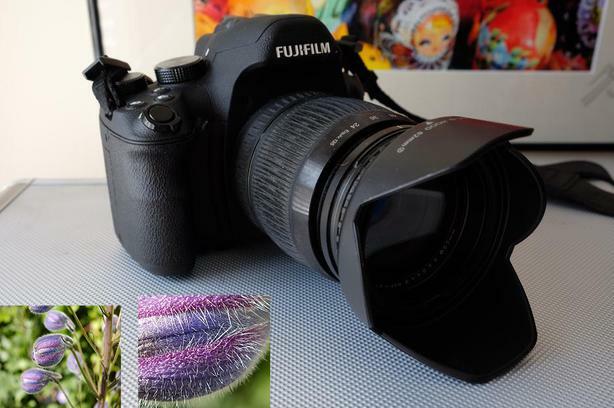 Selling a fine long zoom bridge camera, the Fuji X-S1. Surprising for macro and extended zoom. Flower detail to safari elephant at a safe distance. Check out the images in this post. The camera is in excellent condition throughout. Includes original box, battery and charger as well as skylight filter. The screen flip out cover I am keeping. This is an all-in-one digital camera with a fixed 24mm wide to 26x 624mm zoom with high precision Fujinon lens. It's a take anywhere solution and great for travel.